The Outlook error '0x80040600' mainly occurs due to corruption in PST files. With Remo Repair PST, you can easily resolve these corruption issues in a matter of minutes and resume normal Outlook operations. Works for Outlook 2016, Outlook 2013, Outlook 2010 and earlier versions. The Outlook error '0x80040600' is usually encountered when the PST file associated with your Outlook is corrupted. A number of factors are responsible for PST corruption like oversized PST files, PST files stored on a hard drive with bad sectors, closing Outlook or turning OFF system when PST file is being written into, virus attacks etc. By repairing corruption in the PST file, the Outlook error '0x80040600' can be resolved. Luckily, there is a built in tool called Scanpst.exe to address this issue. It is very simple and straightforward to use, so let's get right to it. How to use ScanPST to fix the error '0x80040600' in Outlook? Note: Before you begin, locate the PST file to repair by going to File > Info > Account Settings > Account Settings > Data File and note down the location of your default PST file. Scanpst.exe or the Inbox Repair Tool as it is commonly known, is a great tool that can fix simple corruption issues in the PST file. However, if your PST file has too many issues, it may not be able to fix all the errors. Secondly, you also run the risk of data loss because ScanPST works on your original PST file. To overcome these problems, you can make use of a specialized PST repair tools like Remo Repair PST. Why Remo Repair PST is preferred over ScanPST? 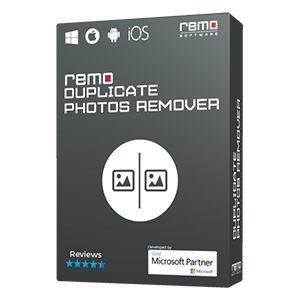 If ScanPST isn't able to resolve the error, then you can opt for Remo Repair PST. Again, this tool is also extremely simple and takes only a couple of minutes to fix this issue. So, let's get started with the steps to repair 0x80040600 in Outlook. 1. 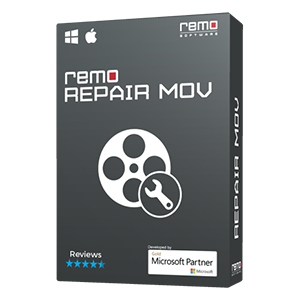 Download Remo Repair PST on your computer and install the application. Launch the software to open the main screen with 3 options: Choose 'Select PST file manually' to select the PST file to repair. So, once your PST file is repaired using Remo Repair PST, all you need to do is open the repaired file by going to File > Open and browse to the repaired PST file in Outlook to view its contents. Then set it as a default PST file for your Outlook account. Now the error '0x80040600' is resolved and you can resume normal Outlook operations. Microsoft Outlook is a tool which is used to store emails and other important information like contacts, meeting request etc. When Outlook Inbox is corrupted then all the information becomes inaccessible and you would need to use a tool to repair the Outlook PST file. Explained here is a detailed step by step approach on how to repair Outlook Inbox. With the release of Microsoft Outlook 2010 we are now able to have PST file sizes much larger than what it was during the 2 GB limitation of Outlook 2000. The Outlook 2010 supports pst file sizes upto 50 GB. When these large files are corrupted you would require a powerful PST repair tool to repair your PST file. Explained in this article are precautions and procedure on how to repair Outlook 2010 PST file. When email are deleted from Outlook they reside in deleted items folder. If you empty the deleted items folder thats when the emails really get deleted. 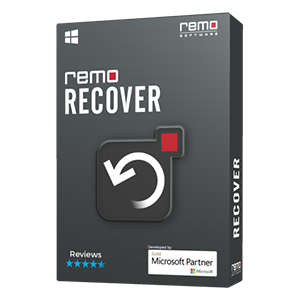 If you want to recover these deleted emails you will need to use a recovery program designed specifically for PST like Remo Repair PST. You will need to take some precautions and follow certain steps to recover emails. 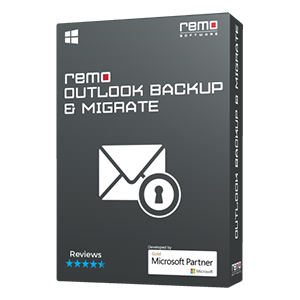 Learn here on how to recover deleted emails using Remo Repair. Follow these simple steps highlighted on this page to repair corrupt Microsoft Office Word documents. This doc repair tool provides extremely simple interface to repair corrupt doc, docx files. Download the trial version and evaluate the chances of repair using this tool. You can estimate the repair effectiveness by using the preview feature of the software. Microsoft Outlook generates PST file to store emails, notes, tasks, contacts, calendar items etc. However, all other settings pertaining to setting up an account to download emails from a remote server, customized settings for formatting text when drafting email which includes signatures, font settings etc are not stored in the PST file. Manual backup of PST file is not enough and figuring out all other settings of Outlook is a cumbersome process. Use the Outlook Backup software and see how effective it can be in saving backups and giving the flexibility to restore, migrate your Outlook profile.